One of the most essential factors of any home is adequate storage. And, with custom cabinets in Oakville, you need not worry about organizing your storage requirements. You only need to get in touch with us and we’ll design the kind of cabinets you have in mind. Wooden or chrome and glass, traditional or contemporary, open or closed, we have for you just about any design you can think of. We understand how to create cabinets that are more than just furniture but add aesthetic appeal to your home. 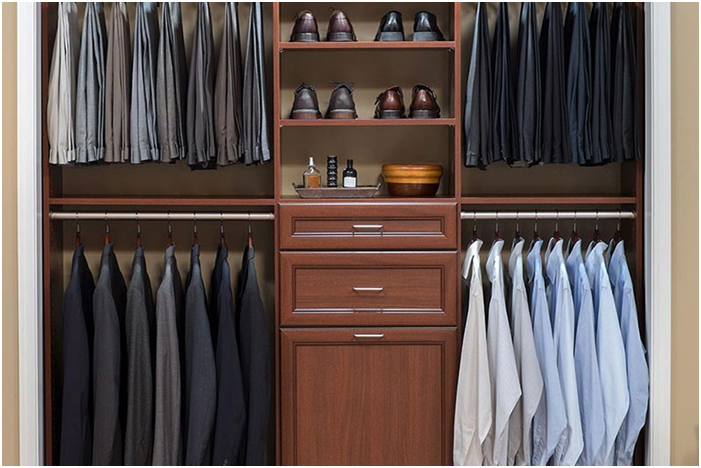 You can have specially designed storage spaces for every room in the house. And, we understand the importance of formulating the cabinets according to the needs of every room. Looking to place them in the study? We’ll design your cabinets with glass fronts for books, files, and accessories. Need added storage in the laundry room? We’ll make sure it can carry all the necessary supplies that you need to organize in there. And, who says laundry rooms need to be drab and uninteresting. In fact, with the right lighting and cabinets, you can lend appeal even to an ordinary utility room. The mementos and possessions you display on your living room cabinets or wall units as they are also called can say a lot about the family in the house. A house with children will have open cabinets that show off dozens of pictures and kiddie artwork while a bachelor’s apartment will have a wall unit that is all male. Expect to see books, electronic gadgets, and well, even stuff that does not typically belong in an open cabinet. Order the custom cabinets in Oakville with us and we’ll create a stylish piece of furniture that blends utility with your personality turning your home into a work of art that every visitor is sure to admire. And, one that lends that special warmth to your home.